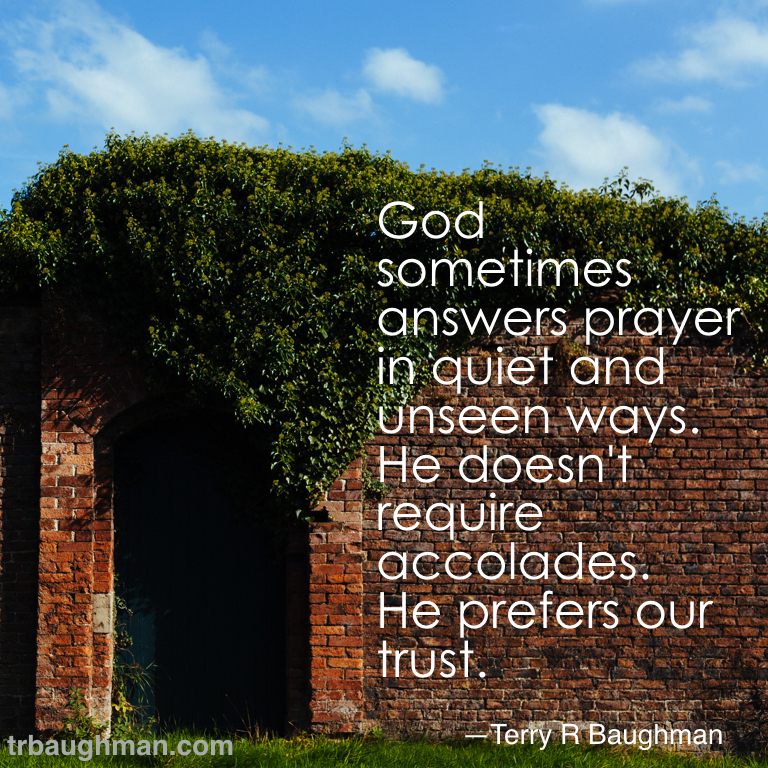 God sometimes answers prayer in quiet and unseen ways. He doesn't require accolades. He prefers our trust. I previously posted on Facebook. Came up in memories so I wanted to save it. God receives glory when the most unlikely accomplish the impossible! Sometimes ideas come as random responses on friends social media. 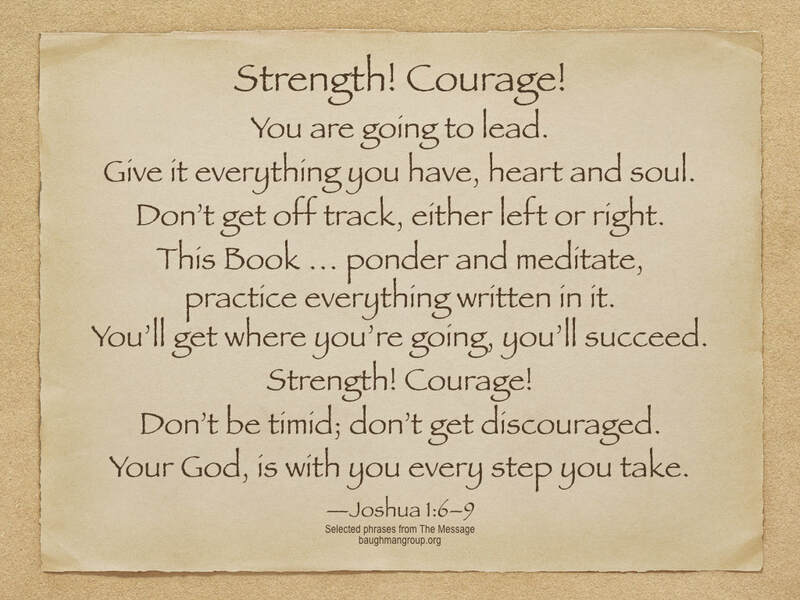 This one was in response to a discouraged friend needing encouragement. 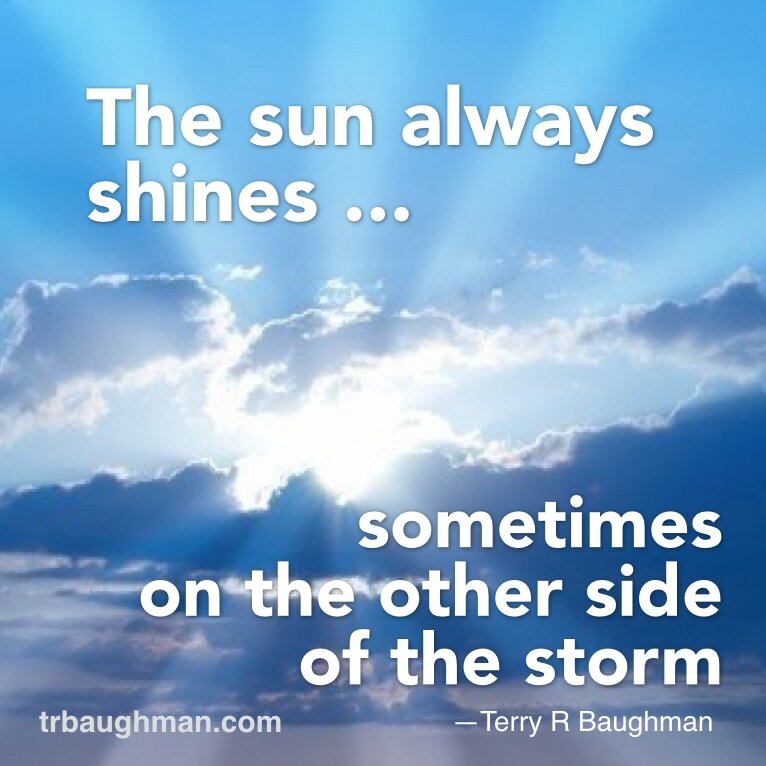 The sun always shines ... sometimes on the other side of the storm. 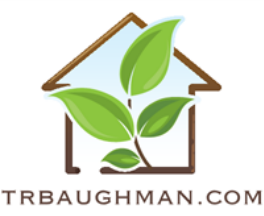 Fear of the future often paralyzes faith and prevents claiming new opportunities. Release your fears. 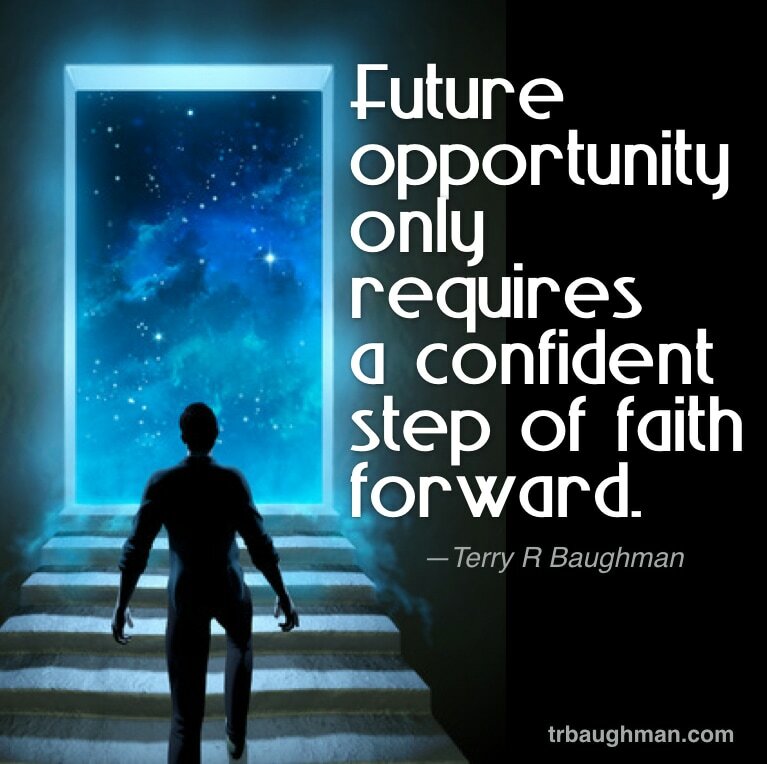 A future opportunity only requires a confident step of faith forward. You are going to lead. Don’t get off track, either left or right. This Book … ponder and meditate, practice everything written in it.